Our affiliates and suppliers are brought together every year through our series of popular events. The Trading Group Spring event usually takes place in May each year, providing over 360 delegates with the opportunity to gather and hold meetings. The UAN & GROUPAUTO Trade Shows take place in October and are the largest in the industry. As the largest show in the automotive aftermarket, the UAN & GROUPAUTO UK Show is well worth visiting. The event lasts for two days, with the first day being open to motor factor members and the second for garages. 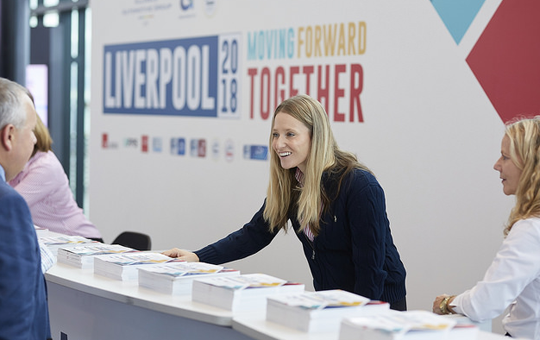 Over 150 suppliers exhibit every year, and our affiliates and suppliers are invited to join us at the Group Conference session, Gala, and Awards evening after the show. 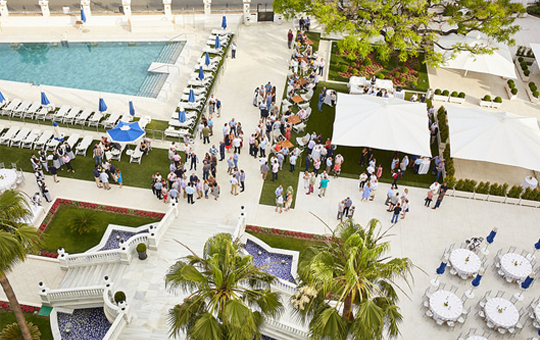 Every year UAN invites members to attend their annual overseas event, which is the perfect balance of business and leisure, held at some of the best hotels in Europe.